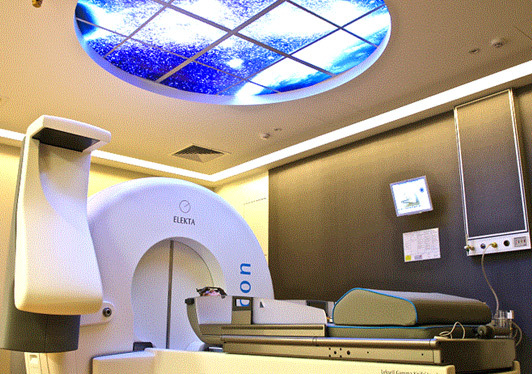 SunMed utilises some of the most powerful and technologically advanced facilities to battle against cancer. 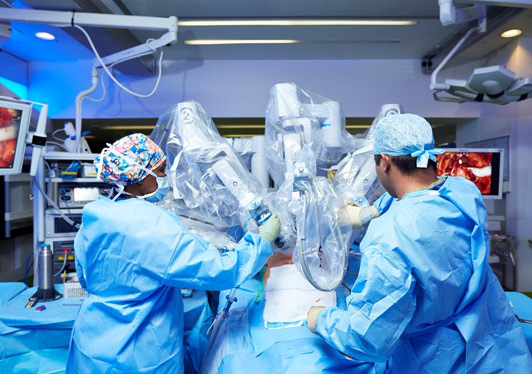 SunMed proudly offers patients the advanced technology of minimally invasive surgery with the da Vinci Robotics Surgical System. 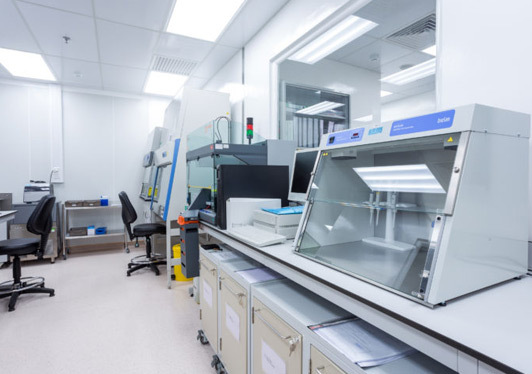 The Pathology Laboratory is equipped with technologically advanced instrumentation and led by competent laboratory personnel. 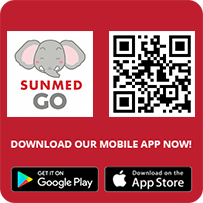 SunMed Special Diagnostics department offers cutting edge technology to provide patients with accurate diagnosis, treatment and patient comfort. 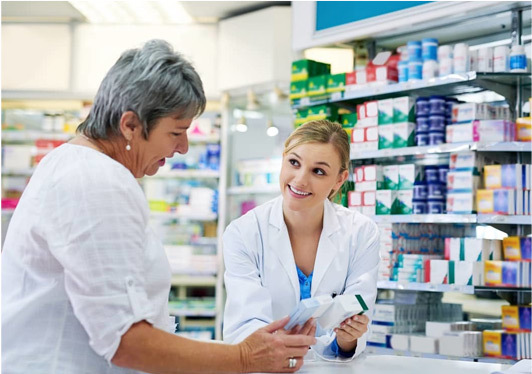 In the clinical pharmacy service, our pharmacists review our patients’ medication therapy to ensure that they receive safe and effective treatment. 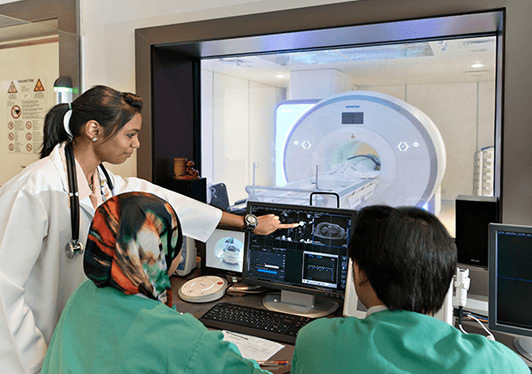 Our Radiology service offers a full range of scans and imaging to diagnose and treat diseases for patients. 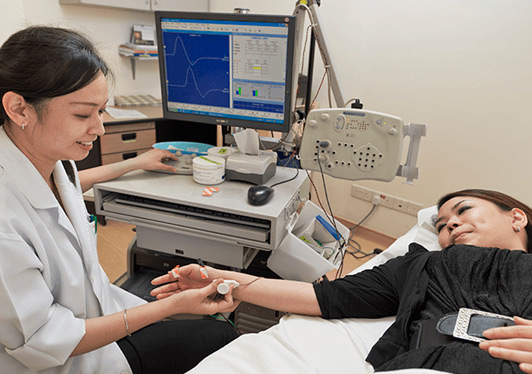 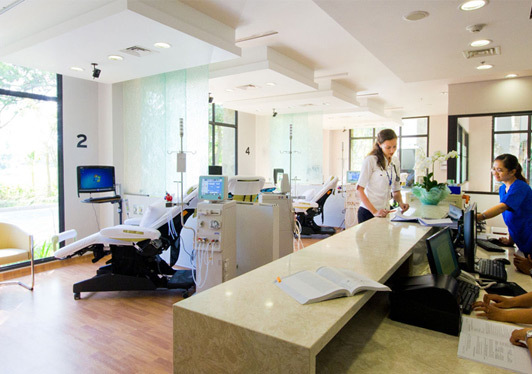 Haemodialysis is used to treat kidney failure at the advanced stage, where wastes and excess fluid are removed during this process in recovery for a healthy kidney.